It can be very difficult for start-ups to grow and thrive in a highly competitive market. Fortunately, effective digital marketing strategies enable them to be heard and recognized by potential clients. Effective strategies, such as focusing on specific demographics characteristics or localities can bring good results, and so can defining a company’s objectives and helping them reach their sales goals. Digital marketers play an important role in helping their clients succeed and grow their brands in today’s markets. If you are considering hiring a digital marketing firm and have been researching them online, read the Social Buzzing positive reviews and contact us for a no-obligation consultation today. Define objectives: Your objectives should represent and accommodate your growth projection and, although you can be ambitious with your objectives and projections, it is important to remain sensible as well. Aim to establish and grow a solid client base that will assure long-term sales and revenue stability. Perform market research and analysis: You need to carry out market research and analysis to determine market and cultural trends. Find things that link your brand to potential customers. This will allow you to shape a brand and products that better appeal to potential buyers and clients. Develop an effective concept: A digital marketing campaign should be based on a specific concept. It is a foundation for the later stages of your marketing efforts. Concepts can be based on the individual requirements of your clients and the ultimate goal for your brand and they should fully accommodate the needs of your customers. Create an execution plan: You need to determine how to execute your digital marketing effort. The plan must include a schedule and there should be clear budget details for each task. These tasks should represent the most effective marketing tactics that you can devise, depending on your market situation. Engage effectively: The engagement phase is crucial during any digital marketing campaign. You should know how to best connect, communicate and interact with potential buyers. You can engage better if you know the characteristics of consumers during the market research phase. 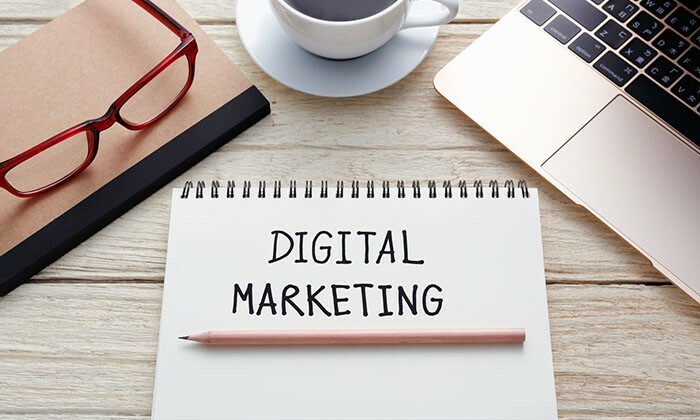 Digital marketers need to have a thorough understanding of the industry and the market and each marketing message should be tailored to address specific issues that customers have. If your business could use a boost online or your digital marketing campaign could use some expert advice, check the Social Buzzing positive reviews and decide if our team is right for your business, then call us today.